It was reported that a small bear recently visited a woman living in the Kemerovo Region. Special cards issued to help keep track of bear population. Inhabitants of the Murmansk Region (924 miles north of Moscow) have been asked to inform authorities about any encounters with brown bears, writes FlashNord citing the press center of the Murmansk Region. 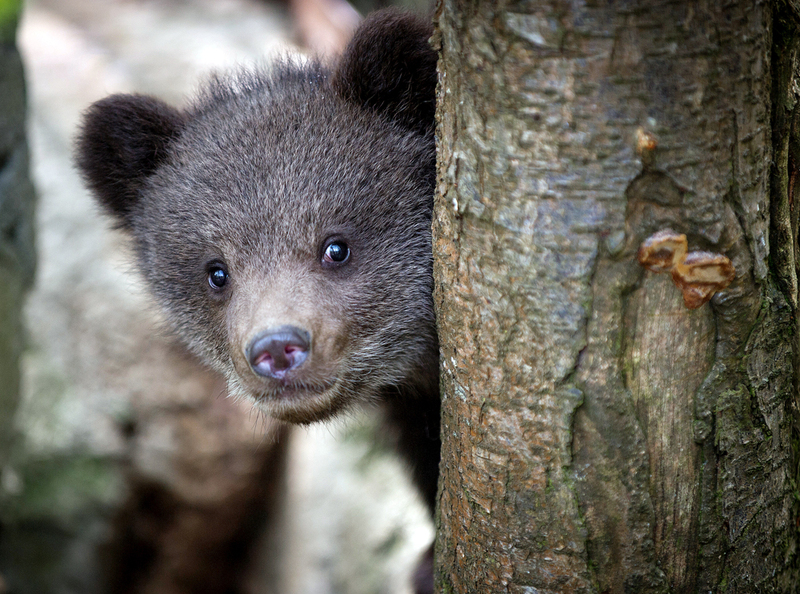 Residents have been asked to fill in and send Brown Bear Meeting Cards to the regional Ministry of Natural Resources if they have any information about a bear encounter or even if they just see traces of them in the forest. The press center says that this information is necessary for monitoring the number of bears and learning more about how their proliferation throughout the region’s territory. In other bear sighting news it was reported that a small bear visited a woman living in the Kemerovo Region (1,856 miles east of Moscow).